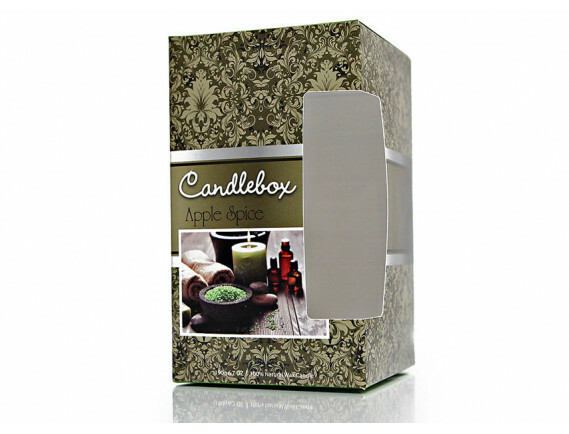 4-1/32" x 4-1/32" x 7"
Our large pillar candle boxes utilize a snap lock bottom with cutout. The cutout window allows customers to try out your product in-store by seeing, touching, and smelling it. 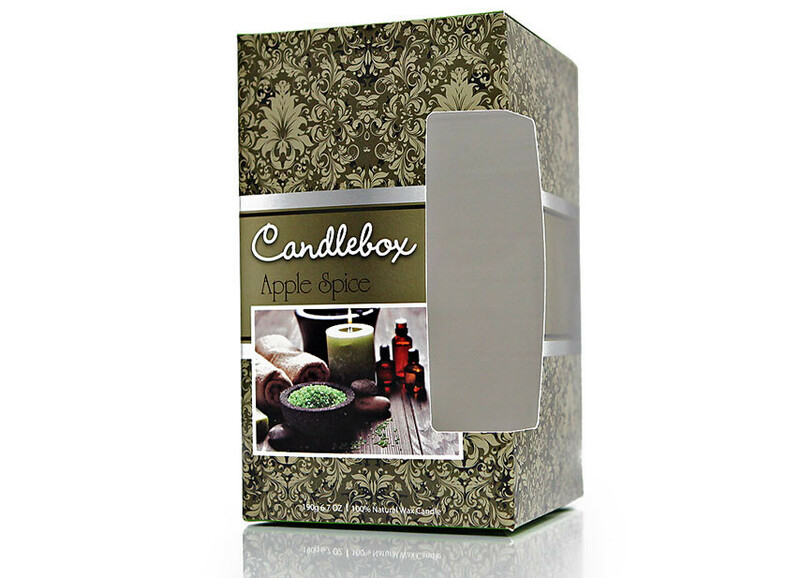 This design ensures the strength to hold your product without interfering with the beauty and design of the package. This style is a perfect option for machine filling or for filling by hand.